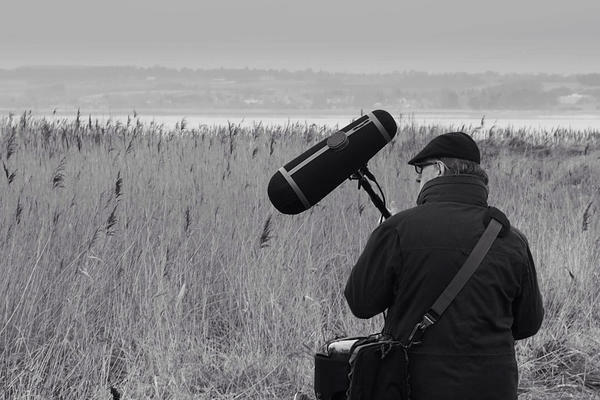 West Dean College is delighted to welcome the artist, sound recordist and composer, Jez riley French, to its 2019 programme. 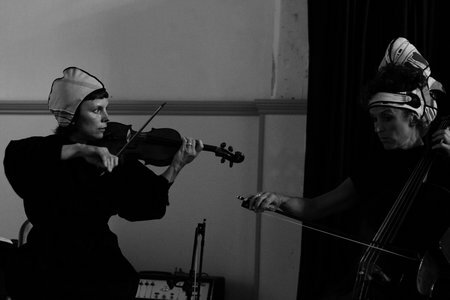 Jez will perform live at West Dean on 28th February as part of Salon Imaginaire #5 and will be running Field Recording short course in September. Using intuitive composition, field recording, improvisation and photography, Jez riley French has been exploring his enjoyment of and interest in detail, simplicity and his emotive response to places and situations for over three decades. 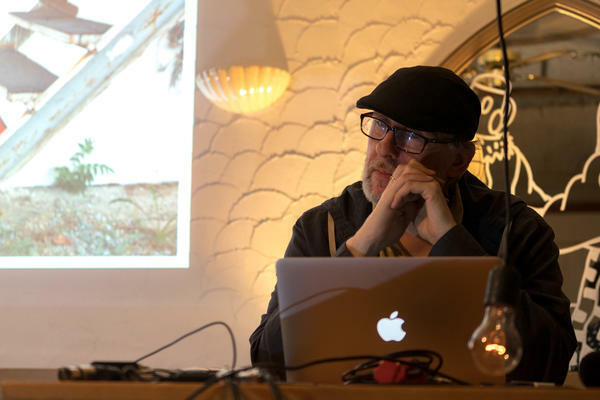 Jez lectures and runs workshops around the world on various aspects of sound culture including located sound / field recording, the act and art of listening and their roles in contemporary explorative sound arts. He also develops and builds specialist microphones now widely used in all areas of sound culture, including the BBC's 'Planet Earth II' and 'Blue Planet', Tate Galleries, and the BBC Proms. His work has included commissions and performances for Tate Modern (UK), The Whitworth (UK), Paradise Air (Japan), Museum of Contemporary Art Tokyo (Japan), Artisphere (USA), Harpa (Iceland), Mengi (Iceland), The Wired Lab (Australia), Mullae Art Space (Korea) and for organisations in numerous other countries around the world. 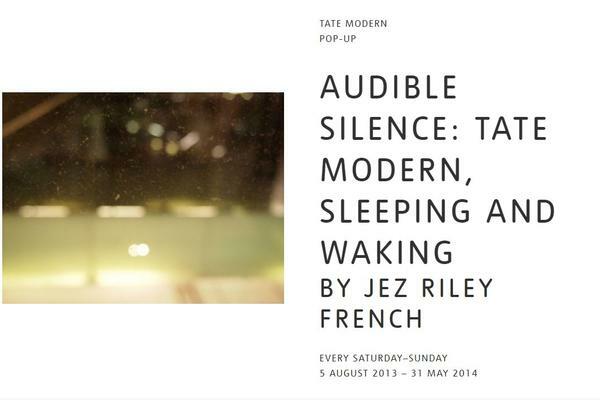 A section of his piece for Tate Modern was also chosen to be part of the '500 years of British Art' exhibition jukebox at Tate Britain. In 2017, as part of Hull's City of Culture year, he was commission by Opera North & Hull CoC to be involved in the 'Height of the Reeds' project. 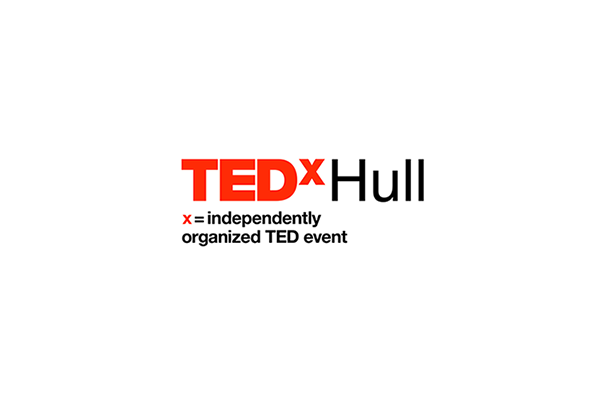 This project involved turning the Humber Bridge into a sonic experience that was experienced by over 10,000 people, and to create a new 4-channel audio / 2-channel video installation based on recordings of the infrasound of the world turning beneath Iceland for the 'North Atlantic Flux' festival. 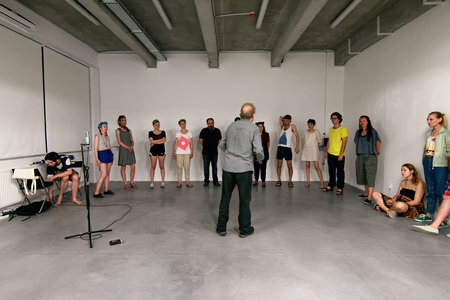 His work has been exhibited in shows and installations alongside that of Yoko Ono, David Bowie, Pauline Oliveros, Chris Watson, Jana Winderen, Annea Lockwood, Ryuichi Sakamoto, Stars of the Lid, Jeremy Deller, Sarah Lucas, Brian Eno, Signe Liden, Sally Ann McIntyre, Hiroshi Sugimoto, Alvin Lucier and many others. 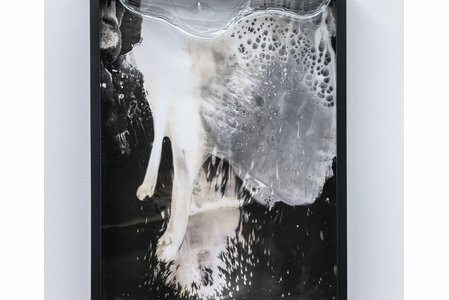 He has also collaborated with a wide range of artists, musicians and filmmakers. 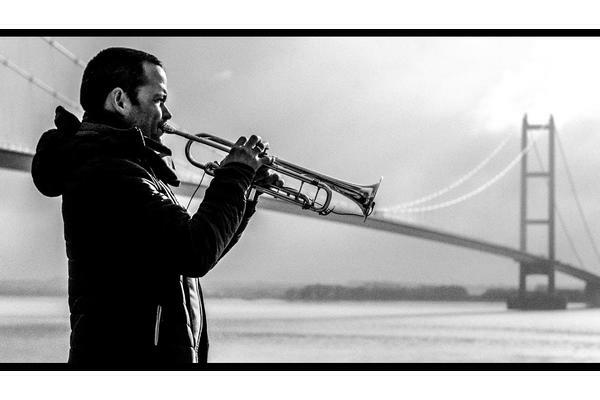 You can hear Jez's recordings live at West Dean later this month, please register to secure your seat. Please visit the Salon Imaginaire Soundcloud to hear excerpts of his music. For those interested in finding out more about field recording you can sign up to Jez's short course here, or visit his website. Salon Imaginaire is supported by The PRS Foundation's The Open Fund.